One drip can get attention. More can hold audiences attention. What are drip campaigns? Much as the name implies, basically, drip campaigns are automatic, scheduled emails that go out at certain times. How are they used, why are they used, and why are they effective? One drip can get attention. More can hold audiences attention. 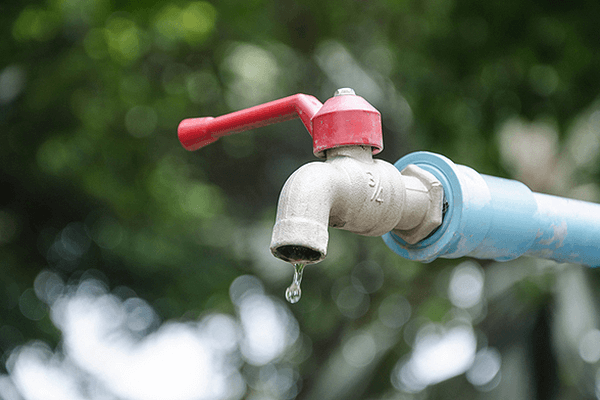 What are drip campaigns? Much as the name implies, basically, drip campaigns are automatic, scheduled emails that go out at certain times. How are they used, why are they used, and why are they effective? 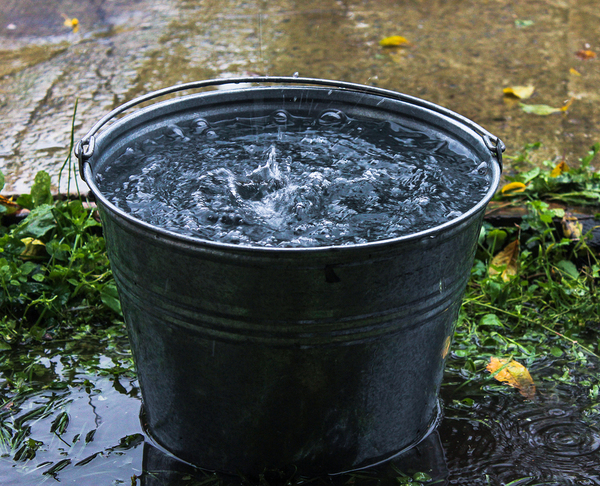 Consider a basic drip campaign, one designed for a new user engagement. Similar to email, a user signs up for your push notifications, and he or she receives an automatic welcome. A few days later, the user receives another notification, either following up the first or that directly resulted from the user’s actions with your first notification. On the weekend, the user receives another, based on user interaction with the last one. It does not have to be tied to specific times and dates. Instead, it can be tied to actions. You might send users followups about specific products you discussed via email, or you might follow up a purchase with a customer satisfaction survey. If this sounds quite a bit like an “if this, then that” (IFTTT) design, that is more or less what it is. Drip campaigns have two variable working parts: the actions or times when users receive notifications and an archive of already written notifications on which these timers depend. The triggers can be anything you want, from buying a product to clicking on a link. The idea is that the campaign is automated. Such campaigns can be powerful, provided you design them with your audience in mind. To start, every drip campaign needs a goal. Do you want to educate users about a product or move them toward a conversion? Have them engage more with your site? Convert them from occasional visitors to loyal users? Having that goal in mind will be crucial to success. Secondly, look at past users and their path interacting with you. How do they come to your site, how do they interact with it, and what are their goals? How can you help them achieve those goals, or build off that activity? Are there other products in which they might be interested? Is there another aspect of your site they might find useful? Drips collect, whether they are water or notifications. Next, build your campaign schedule. These messages can be general or tailored down to the specific customer journey. They can be as simple as a follow-up after users convert or make a purchase. They can also be as complex as you want and will depend heavily on your goals. That said, aim to be as concise as possible; ask yourself how many notifications you want to receive from a given company before you find it annoying, and use that as a guide. Pushnami’s automated scheduling feature makes timing your push notifications easy. This feature is called a Waterfall which is specifically designed provide efficiency of scheduling, increased revenue, and the best possible user experience. Finally, build your archive. Aim for copy that is consistent and proven to perform. Once again, concision and clarity should be the goal. Ideally, within a few words, your users should know exactly how this notification is useful to them, and why it is being sent to them. Do not forget to consistently revisit your archive and update as needed. Pushnami provides A/B testing so that you can do this within your Waterfall. Drip marketing should not be your only tool, but it is a powerfully effective one that lets you stay in touch with users, without needing to individually write each line of text. If you are ready to start your push notification drip campaign, sign up for Pushnami!